Giving off bohemian and free spirited vibes is the Chloe Spring/Summer 2017 Campaign, featuring models Luna Bijl and Ulrikke Hoyer. 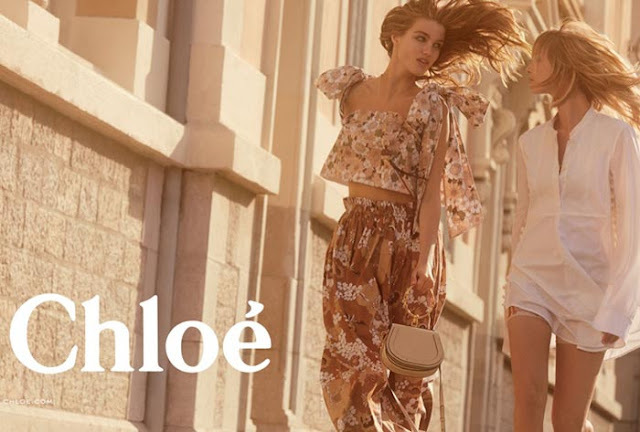 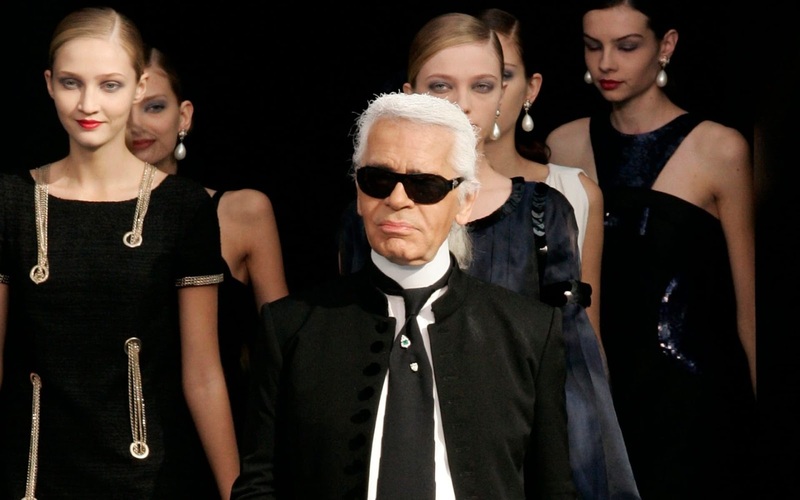 Showing off a carefree and lighthearted style statement in the images, the models are on the go, and appear to be quite comfortable in the structured and enticing summer styles of the label. 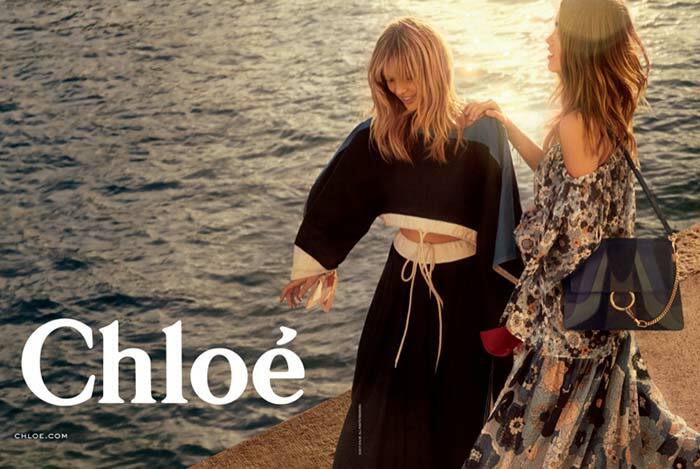 Featuring breezy dresses with an interesting selection of colours and prints, Chloe's Spring/Summer 2017 collection offers a variety for every body shape and style preference as well. 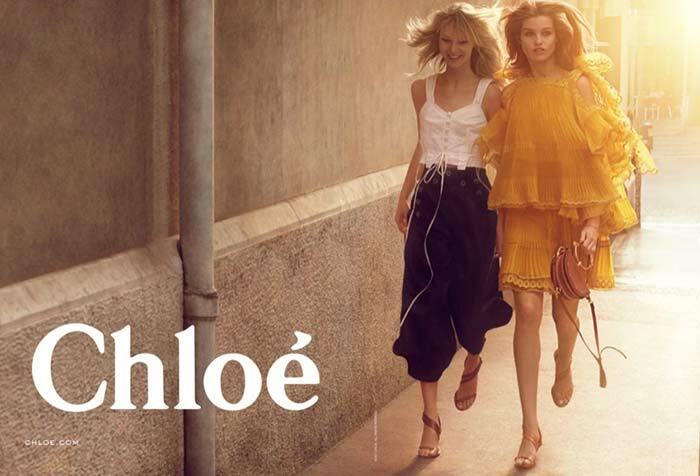 Photographed by Charlotte Wales, the models are seen in ruffled off-shoulder dresses, cropped tops, and light and airy ensembles perfect for the season. 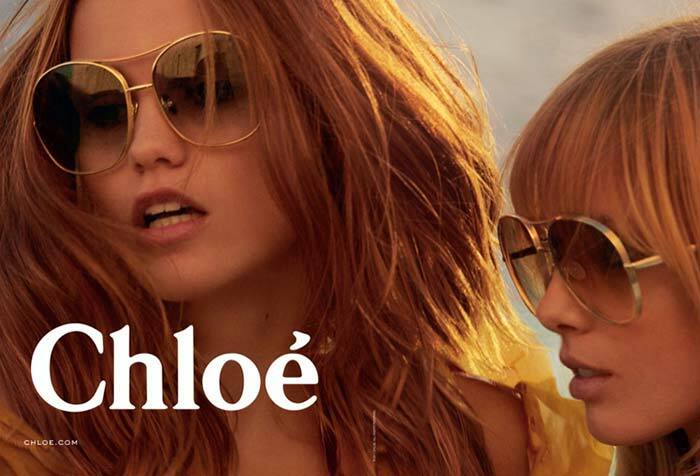 The effortlessly chic pieces can be mixed and matched as well, and Chloe's eccentric accessories including oversized eyewear and the iconic half-circle handbag with golden hoops also make an appearance in the campaign.